Tony went exploring around the shores where he found fragments of clay pots that the Cornish would have used to boil seawater and make salt. 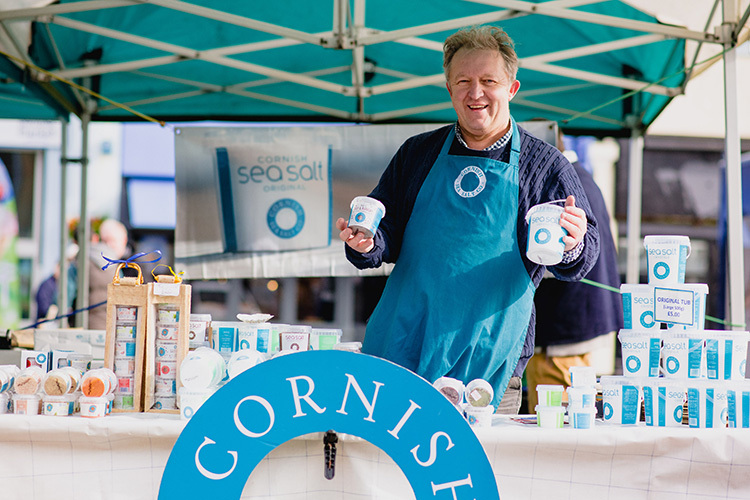 He was inspired by the idea of Celts using gorse and hazel fires to heat the pots and make salt and decided to set up his new business, Cornish Sea Salt. These days Cornish Sea Salt appears in stores across the UK, is a stalwart on the table at top restaurants, and an essential ingredient chefs including James Martin, Hugh Fearnly-Whittingstall and Nathan Outlaw. 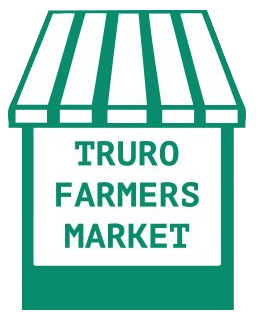 Cornish Sea Salt makes regular appearances at market and at our annual events.